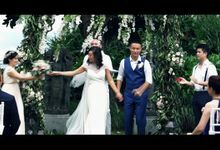 We had Icinema Bali as our wedding videographer in Bali in September 2016. They were friendly and professional and very easy to work with. On the day, we barely even noticed they were there. It took around 6 months to get both our short and long video sent to us, both of which exceeded our expectations. 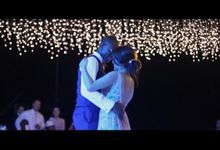 The videos were artistically composed and perfectly captured the magic of our wedding day. Their pricing was very reasonable and definitely better value than some others. 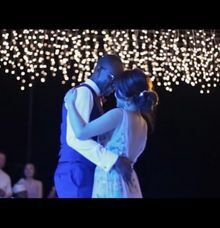 We would definitely recommend Icinema as a videographer option for your big day. 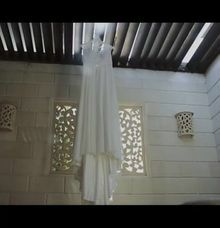 Yes Price start from IDR 2,500,000 per short clip. Terms and conditions applied. Yes Terms and conditions applied. Yes If there's any specific request or any specific requirements. By seeing their characters and naturally they, themselves, will 'direct' me to capture their special, unforgettable, intimate moments. Depending on the package picked by the couple. 3-5 months after receiving all the data, including songs. 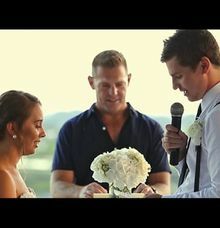 Ideal time would be 1-3 months prior to the wedding. We adjust the number of team based on the picked package. We don't want to change or direct you to be someone else for the sake of film, we want you to be the crazy-silly-originally you without exception! Usually our clients provides meal but our team could take care of their own meal as long it was informed before D-day. Our business was started back in 2015, but our individual team made their start from 2010-2012.